We offer microprocessor temperature transmitters, converting the input signals from temperature sensors, into proportional output current signal 4-20mA, 4-20mA+HART, voltage 0-10V or digital PROFIBUS PA. Transmitters are made as universal or dedicated to resistance thermometers or thermocouples. 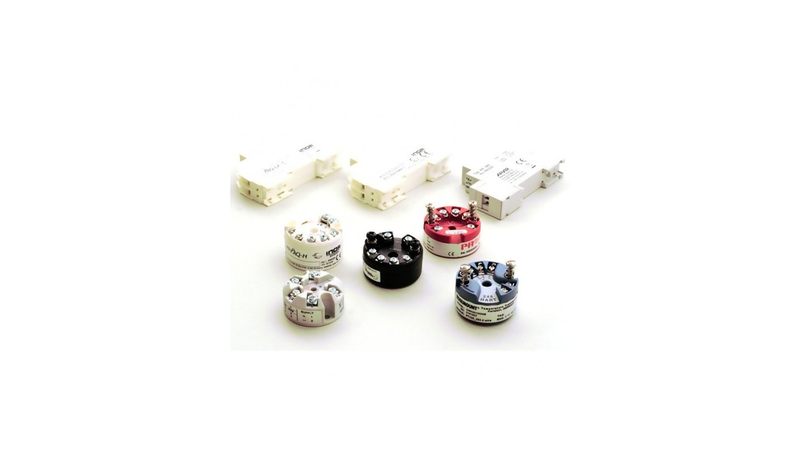 The transmitters are offered in standard or intrinsic-safe versions. They may be installed in head or on rail.